Stands, cases There are 22 products. 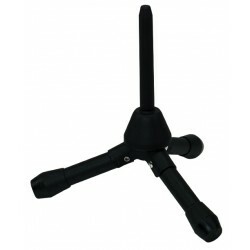 BSX stand foldable, with metal legs. 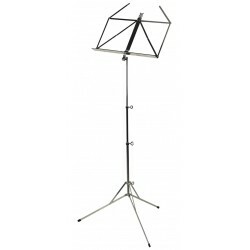 Stabile stand for Bb or A clarinet. 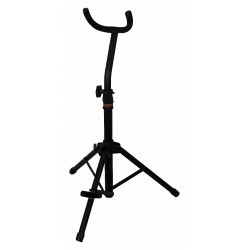 Sax stand for alto or tenor saxophone. 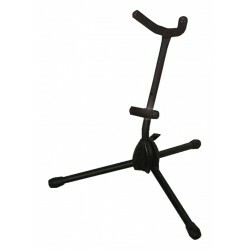 Metal stand, black with foldable legs. 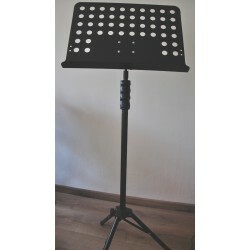 Sax stand for alto or tenor saxophone with clarinet peg. 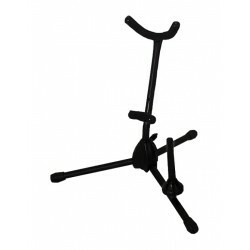 Metal stand, black with foldable legs. 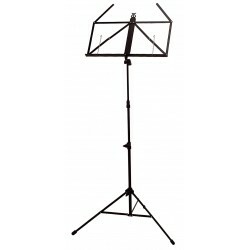 Foldable sax stand for baritone saxophone, you can set the high of the stand. 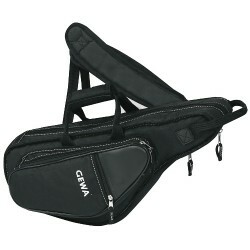 Gig-bag for B clarinet (boehm system). 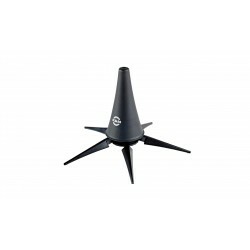 Place for two barrels. 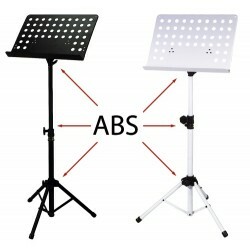 The ideal choice for beginners, leightweited case. 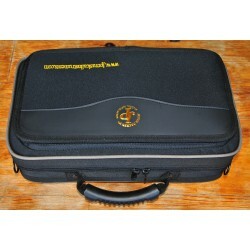 John Packer gig-bag, case for B clarinet (boehm system) black. 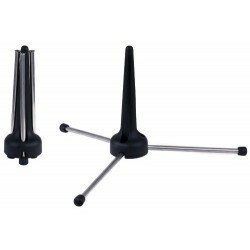 Place for two barrels. 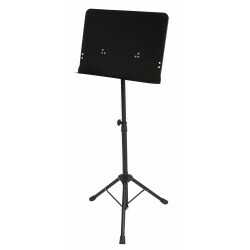 The ideal choice for beginners, leightweited case. 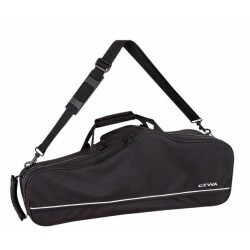 Gig-bag for alto or tenor saxophones. 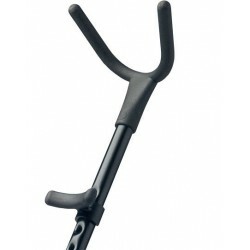 Two qulity zipp, pocket for accesories. 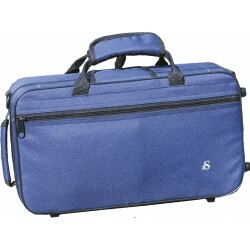 Rucksack style available also. 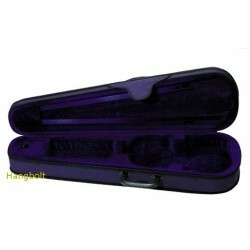 Case for alto or tenor saxophones. Two qulity zipp, pocket for accesories. 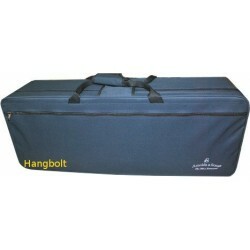 Rucksack style available also.